The Red House and Craft Shop, at Millers Road and Cherry Lane in Arden. The house was built in 1907, and was the studio of artist Frank Stephens, who founded the single-tax utopian community with William Price. 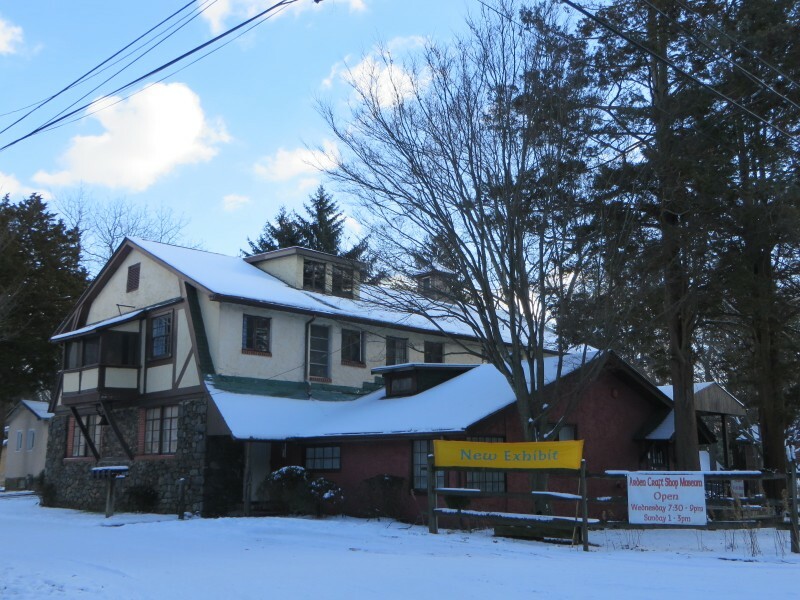 The craft shop was built in 1913, and was used in Stephens’ plan to promote craftsmanship in order to provide full-time employment for members of Stephens’ community.